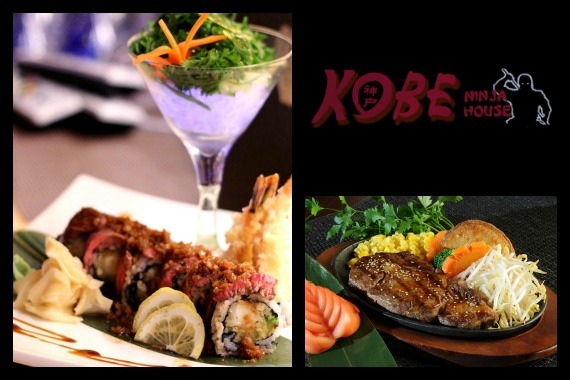 At Kobe Ninja House Japanese Grill, you’ll find over 100 delectable dishes, fantastic service, and a welcoming, energetic atmosphere! Yes, I'd like to receive news from Kobe Ninja House Japanese Grill. Sign up for the Kobe Ninja House Japanese Grill Newsletter!